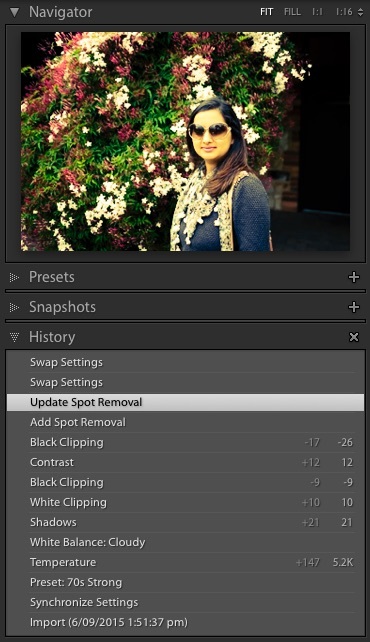 The key advantage of Lightroom presets is to create a quick ‘One Click Edit’ result any image to save you time and get through processing more images in lesser time. 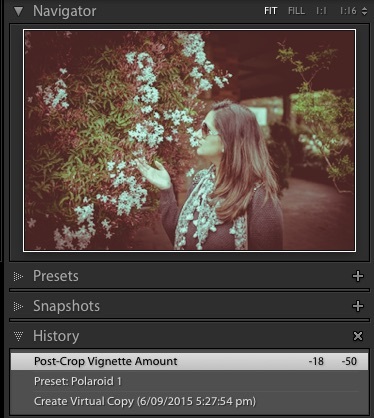 For me this is the key and this is why I create a use presets. 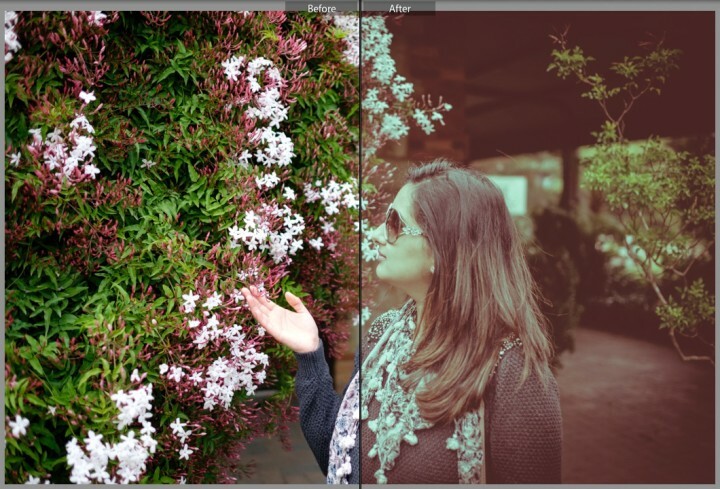 Additionally I get a sense of what the image can look like by starting with a preset and then finally adjusting further develop settings in Lightroom to create the final image to my liking. 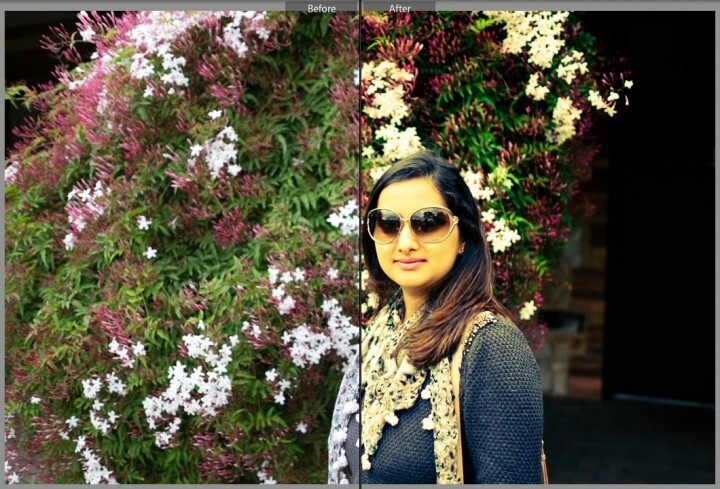 Here are two portraits edited quickly in Lightroom with preview of my final adjustments after applying the Preset. 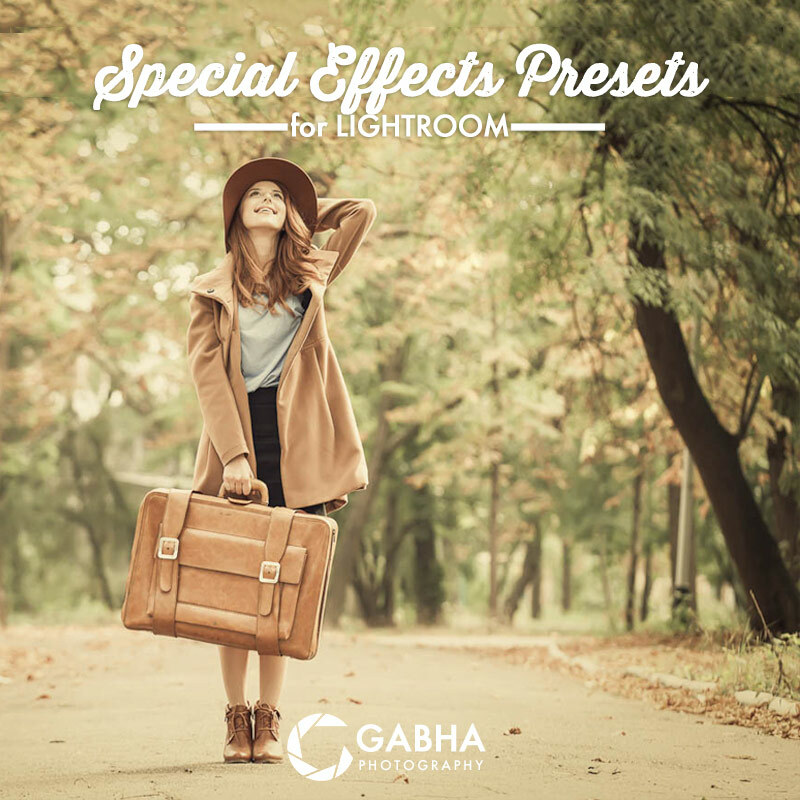 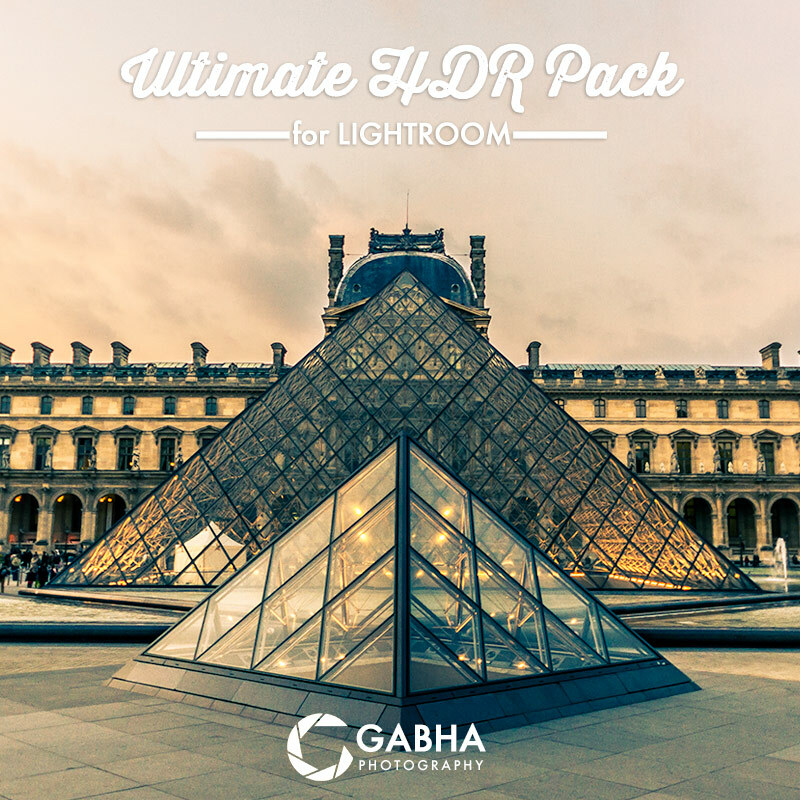 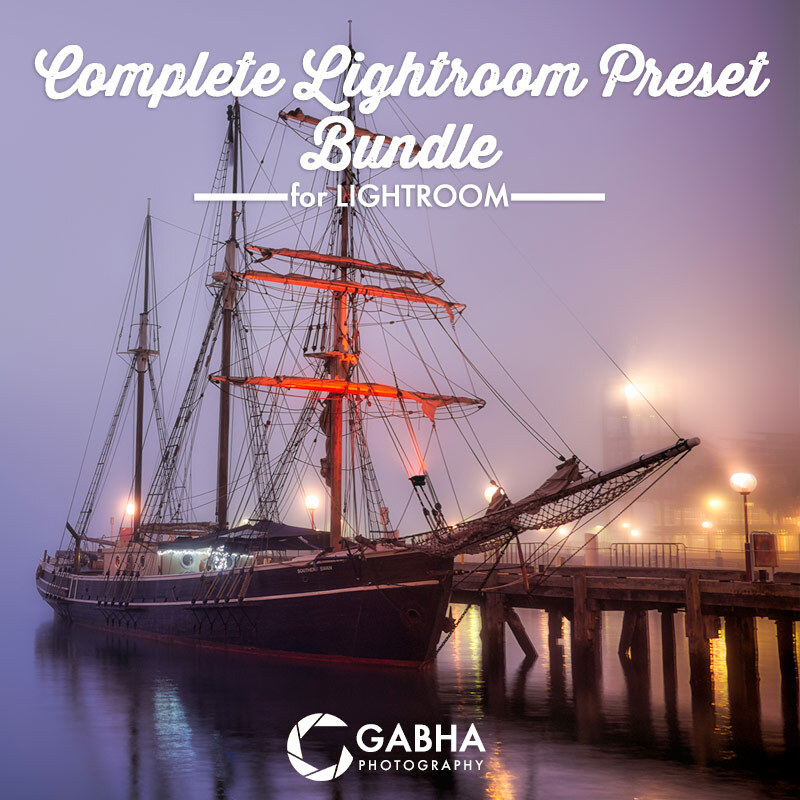 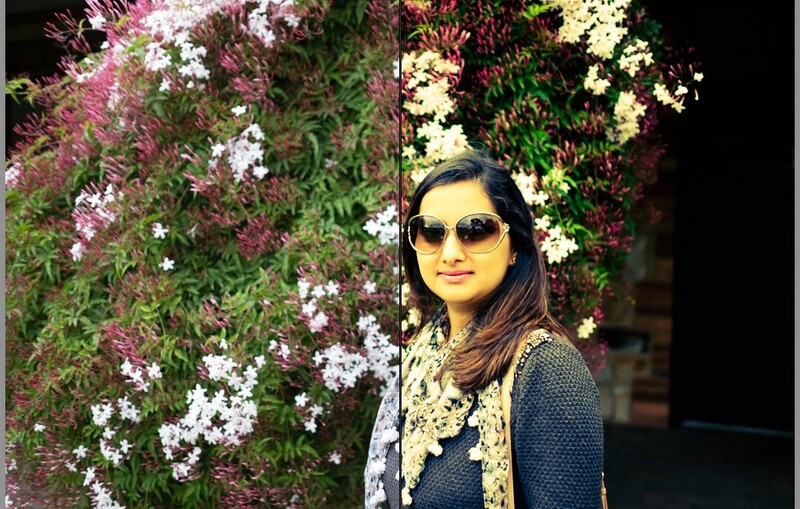 Checkout my complete collection of Lightroom Presets if you like these results.